Redman is one of the most underappreciated emcees ever. Rarely mentioned in ‘best ever’ lists, but one the best to ever do it nonetheless, especially live. He has managed to put together a pretty impressive catalog of albums over the years, as a solo artist and as half of the duo he formed with fellow stoner Method Man. 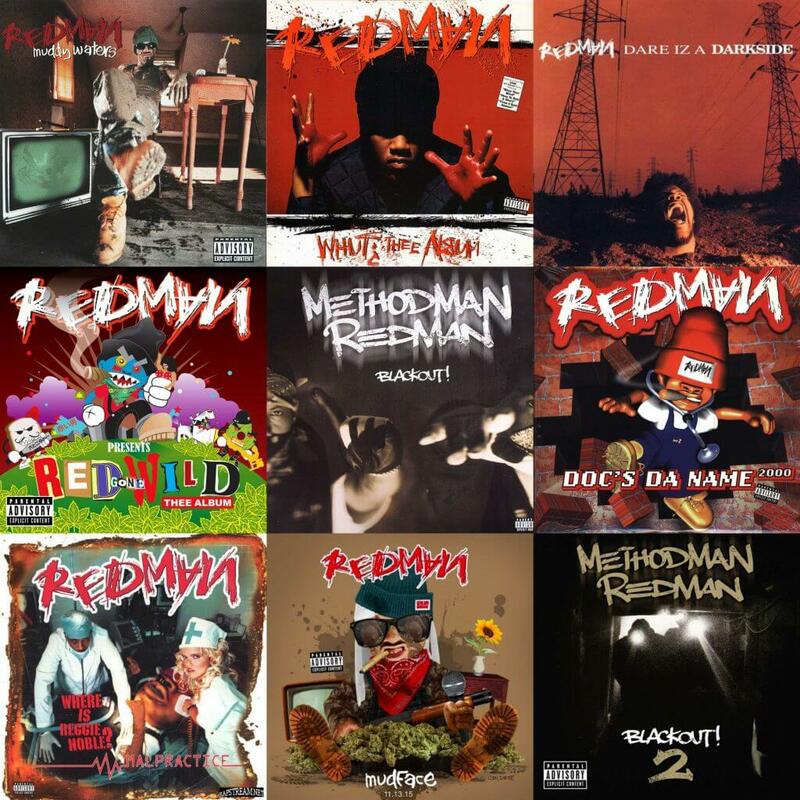 In anticipation of his long-awaited Muddy Waters Too album, here you’ll find a ranking of Redman’s eight solo studio albums along with the two albums he did with Method Man (not counting the How High movie soundtrack). Agree? Disagree? Weigh in with your opinion in the comments! Reggie has some redeeming features, but not a lot. The album contains some sparks of lyrical brilliance at some points – it IS the always likable, goodnatured and humorous Redman after all – but the album mostly falls flat. 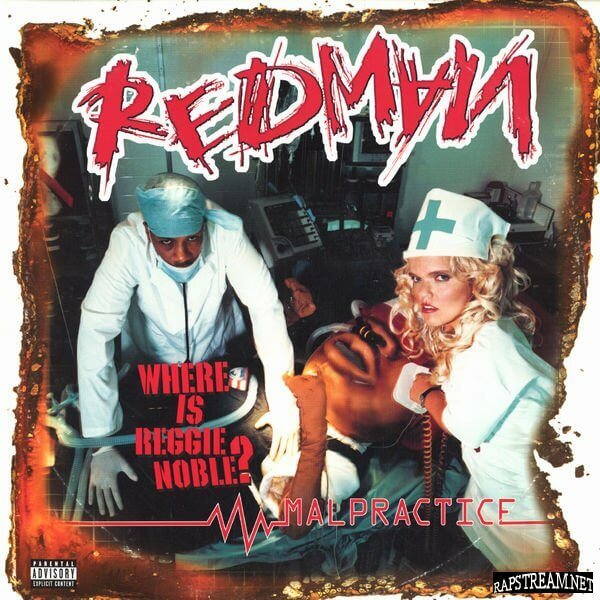 Reggie is billed as a concept album, the introduction of a new alter ego based on Reggie Noble (Redman’s real name), but the concept doesn’t really come off and most tracks are just weak. In one instance Redman even uses autotune on this album, a tool only wack rappers need. 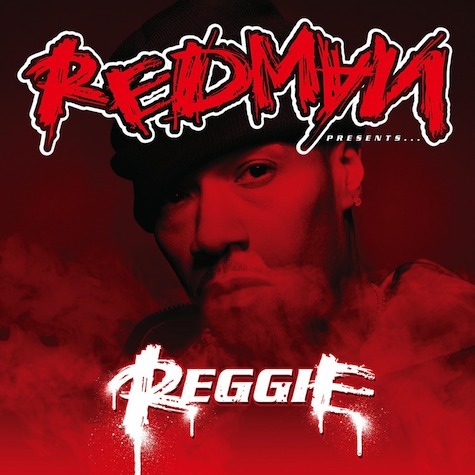 This was Redman’s last album on Def Jam, and it sounds a bit as an obligatory afterthought, even the artwork looks rushed. One highlight: “Tiger Style Crane” is a dope track that closes the album about in true Redman style. 10 years after the excellent first Blackout album, Red and Meth are back to do the same thing once more. Blackout 2 is not a bad album at all, with plenty of dope rhymes and punchlines, but it lacks a bit of the fun, the energy and the authenticity that made the first album such a success. Also, the production is not up to par with the first Blackout. There are no real weaknesses here, but there are no real highlights either, certainly not on the level of “Da Rockwilder”. Malpractice was disappointing for its mediocre and inconsistent production and the overabundance of skits and guest rappers. When the host rapper is much better than most of his guests, guest appearances do not help to elevate an album to a higher level. Despite all of the guest rappers, Redman gets plenty opportunity to flex his impressive abilities and on some places he does, but even Redman himself sounds uninspired here and there. Not his worst, but far from his best. After his first three exceptional albums, Redman‘s fourth effort was highly anticipated by the Hip Hop world. 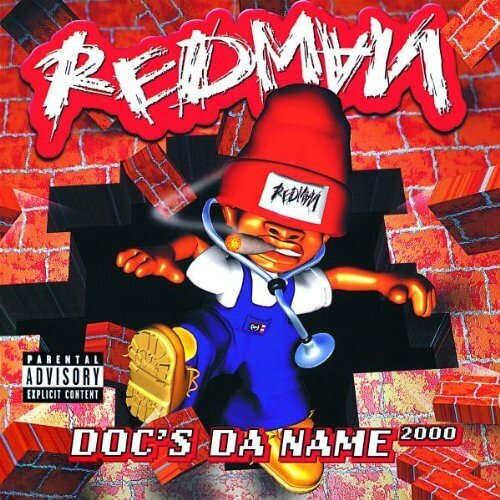 Doc’s Da Name 2000 did not quite reach the same level of quality though – even if it eventually became Redman’s bestselling album, reaching platinum status. 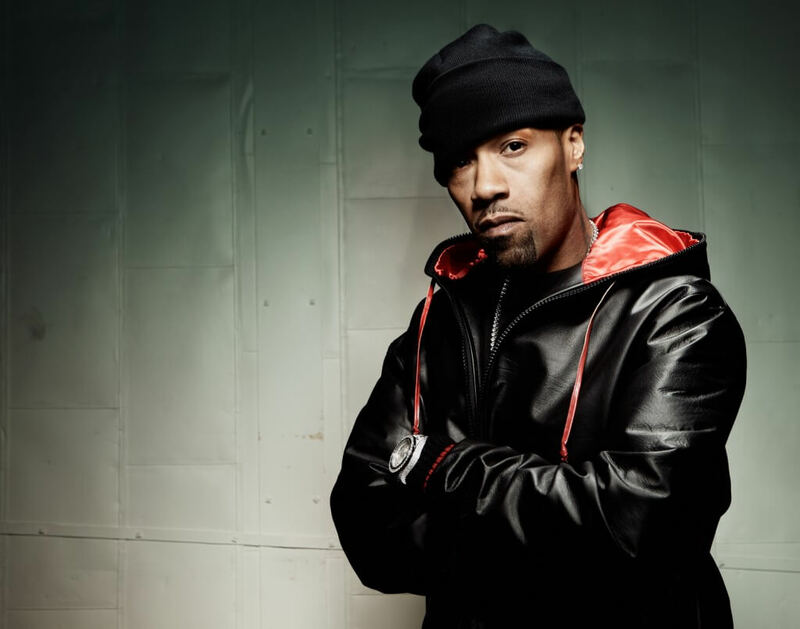 The album has its moments – tracks like “Keep On 99”, “Jersey Yo”, “I’ll Bee That”, the Busta Rhymes collabo “Da Goodness”, the posse cut “Cloze Ya Doorz” and the Erick Sermon and Keith Murray assisted “Down South Funk” all bang – but the album is overlong and more inconsistent than his first three. Like Malpractice, the album also suffers from too many unnecessary skits, which really take away from a pleasant listening experience. That said, this album remains a fan-favorite and people with a higher skits-tolerance may disagree with this ranking. Do you? Blackout! 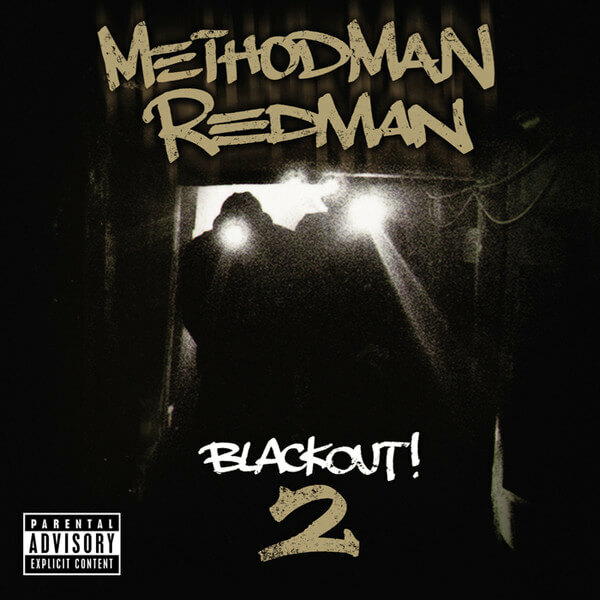 is the first collaborative album by Redman and Method Man, capitalizing on the great synergy they proved to have during their earlier collaboration on the classic song “How High” from “The Show” soundtrack. Nothing surprising or substantial here: just great fun, wit and wordplay by two great emcees who complement each other styles perfectly. 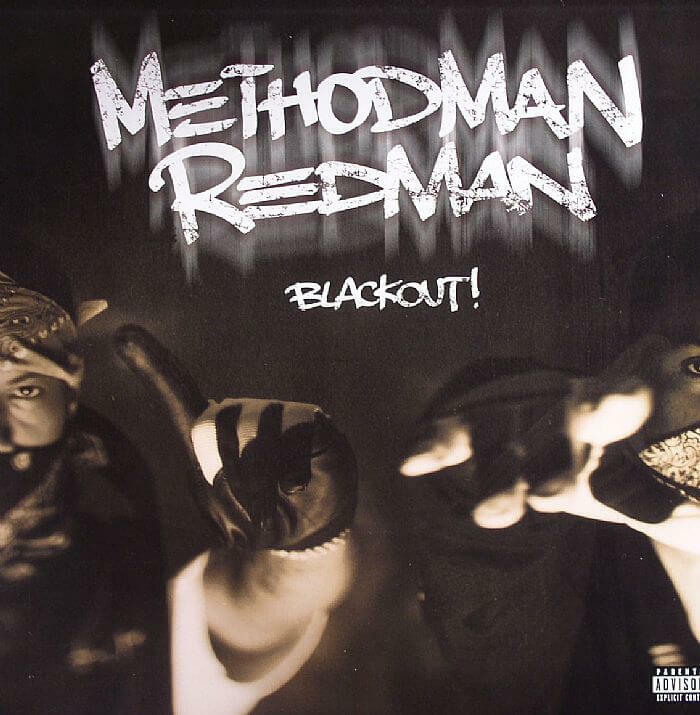 This album gave us arguably the duo’s biggest hit with “Da Rockwilder”, but there’s much more to enjoy on Blackout. Fun fact: they recorded this album while on tour. 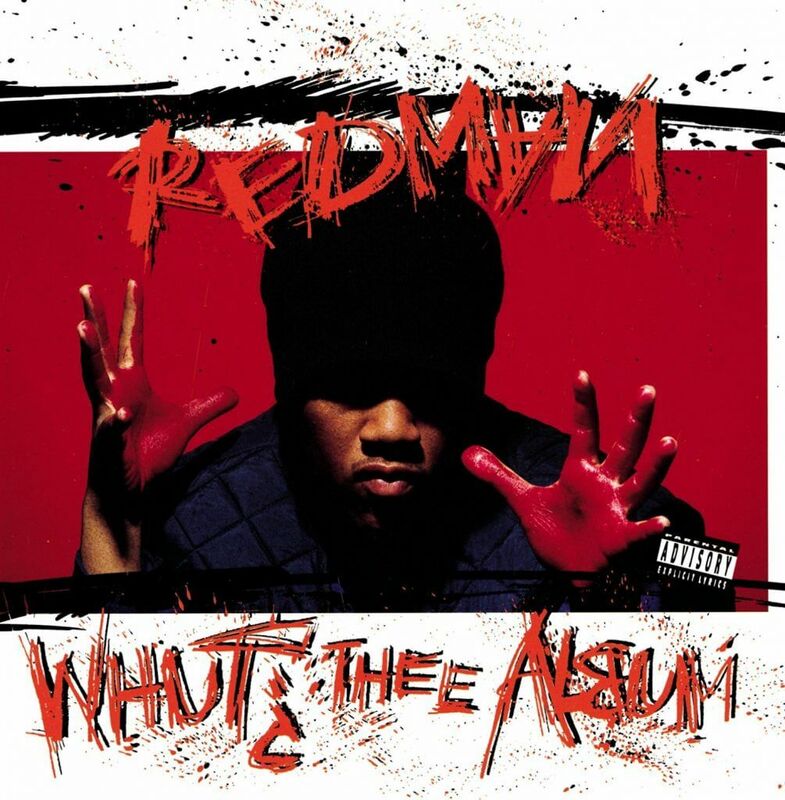 Redman’s best album since Muddy Waters? We say yes, but opinions are divided on this one. Sure, the album could have benefitted from a tighter roster of producers (read: more Erick Sermon-produced tracks). Also, the Dirty South influences on some tracks may not be appreciated by everyone, and admittedly not every guest adds quality. Redman’s own Gilla House Crew are not great emcees, and especially Snoop Dogg and Nate Dogg turn in a kind of limp contribution. The usual collabo track with Method Man is dope as hell though, as are most of the other tracks on this album. 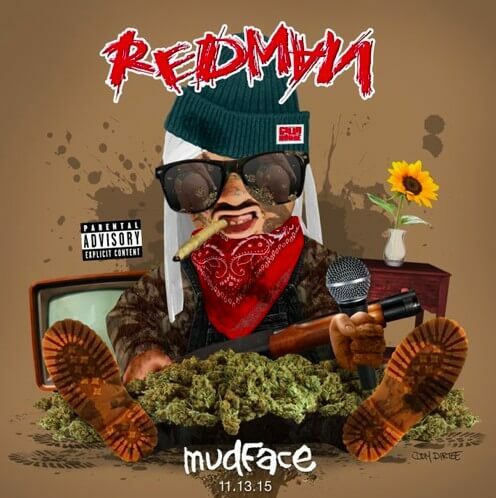 As per usual with Redman, this is a long album – but it doesn’t feel overlong. And luckily this time he didn’t overdo it with the skits, which makes a listen-through without needing to skip tracks possible – always a good thing. 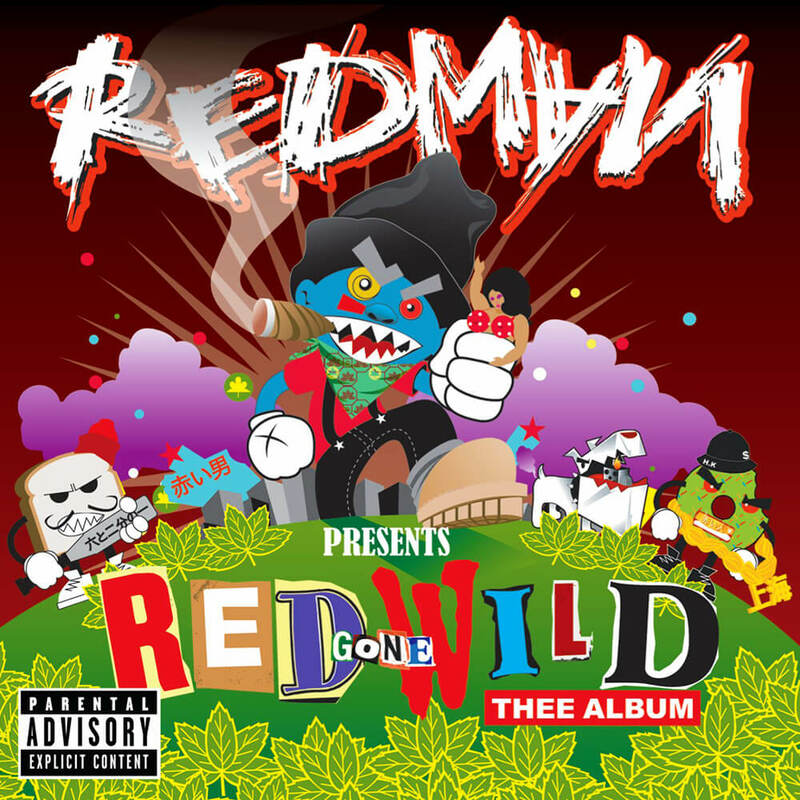 Red Gone Wild: Thee Album was Redman’s much-delayed first release in six years after the so-so Malpractice album, and a return to form. Redman is his humorous self here, spiting his typical well put together verses, filled with witty punchlines and dope metaphors and similes. You may disagree, but at HHGA we love Red Gone Wild: Thee Album. This is an album Redman himself never listens too, and from which he never performs songs at his shows – as he has stated on numerous occasions. Less accessible than Redman‘s debut Whut!? 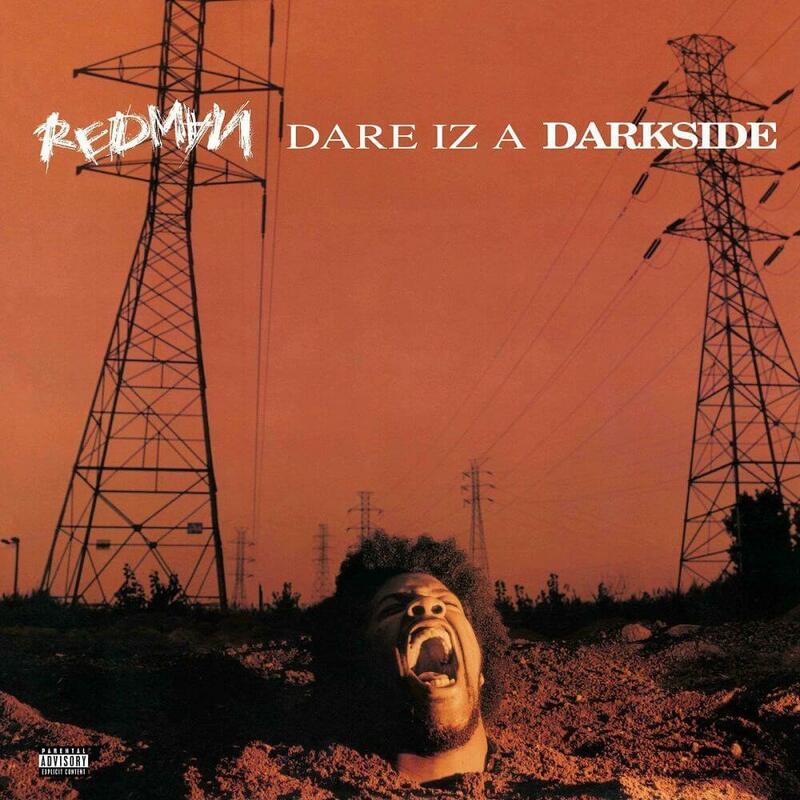 Thee Album or Dare Iz A Darkside‘s follow-up Muddy Waters, this album shows us Redman at his darkest. Dare Iz A Darkside is one of Erick Sermon’s production masterpieces – highly atmospheric, with bass-soaked beats that perfectly complement Redman’s frantic and innovative rhymes. Redman has always been one of the most interesting and naturally skilled rappers in the game and this album is one of his best – even if he doesn’t much like it himself. Fun fact: the album cover is a homage to the cover of Funkadelic’s 1971 album Maggot Brain. With this debut album, Redman immediately set a high standard for himself. No weak tracks and filled with bangers like “Time 4 Sum Aksion” and “Tonight’s Da Night”, Whut? Thee Album is a winner. Redman never takes himself too seriously and drops a fun party album with tight production (mostly done by Erick Sermon of course) all around. An incredible debut. 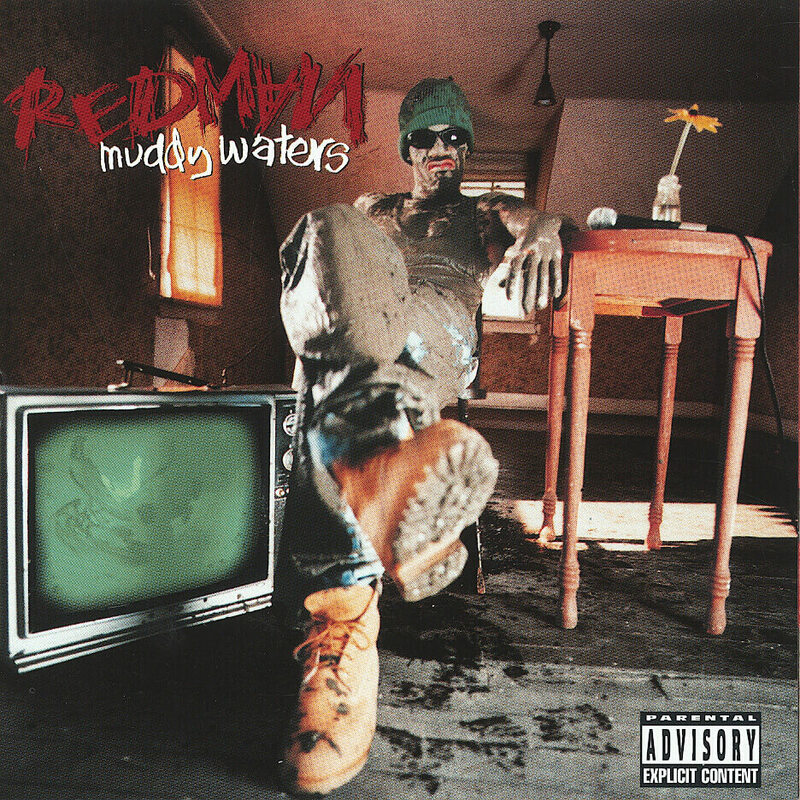 Muddy Waters is Redman’s best album. Red’s lyrical performance on his album is second to none. Bizarre and humorous lyrics and punchlines delivered in that typical crazy Redman flow – everything clicks on this album. Muddy Waters was released in 1996, arguably the best year in Hip Hop with classic releases like Stakes Is High, Illadelph Halflife, All Eyez On Me, The Score, Reasonable Doubt, It Was Written, ATLiens, Ironman, Dr. Octagonecologyst, The Don Killuminati The Seven Day Theory, and more – the fact that Muddy Waters still manages to stand out in the 1996 crowd says everything about the epicness of the album.